The people have spoken and they selected All Inspire Development as Best Developer Thailand. 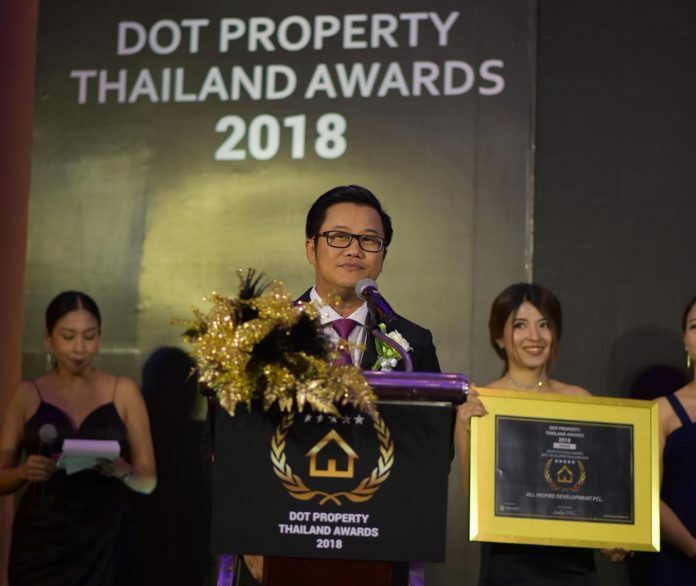 The Dot Property Thailand Awards 2018 organised the People’s Choice Award for Best Developer that was open to all of this year’s winners. Voting happened between 6 August and 14 August with developers from Bangkok, Phuket, Hua Hin and Krabi all taking part. 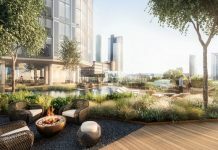 All Inspire Development has built a range of low- and high-rise condominiums in Bangkok with several new ones currently under development. 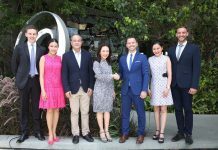 The company focuses on launching projects in the Thai capital’s up-and-coming neighbourhoods. 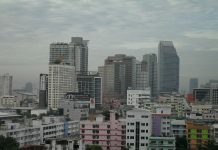 Two of its newest condominiums, Rise Rama 9 and The Excel Lasalle 17, are situated in popular areas and come equipped with unique features that support high quality living. The firm’s commitment to its residents extends to aftercare support and service. It provides unit owners with luxury both inside and outside the home. Each condominium features modern designs with upscale amenities that allow residents to enjoy the best life has to offer. Outside the home, owners are part of the Inspire Hub. This club includes access to a lounge in Siam Paragon and events held in Bangkok throughout the year. 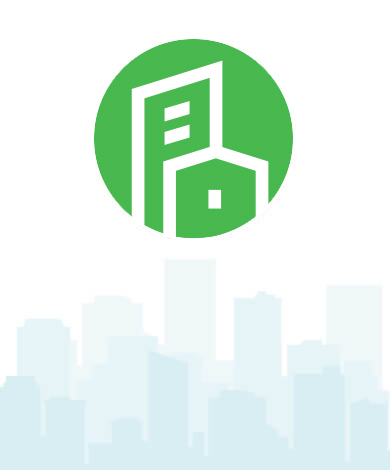 “The People’s Choice Award for Best Developer was created to provide the public with a voice. 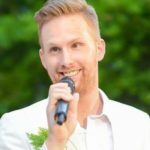 They obviously play a big role in the real estate industry and we want everyone to contribute to the Dot Property Thailand Awards. There is no greater honour in the Kingdom than winning the People’s Choice Award for Best Developer at the Dot Property Thailand Awards. 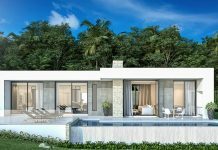 The public has rewarded All Inspire Development’s hard work and dedication to quality both inside and outside the home,” Adam Sutcliffe, Dot Property managing director, Thailand, says. 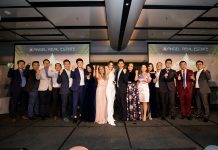 Thailand Property, Dot Property Thailand and Dot Property Magazine would like to congratulate All Inspire Development for winning the People’s Choice Award for Best Developer.